All Yakima Pickup Truck Bicycle Carriers, Bike Racks and Cycle Mounts are on sale and ready for immediate shipping at RackWarehouse.com. 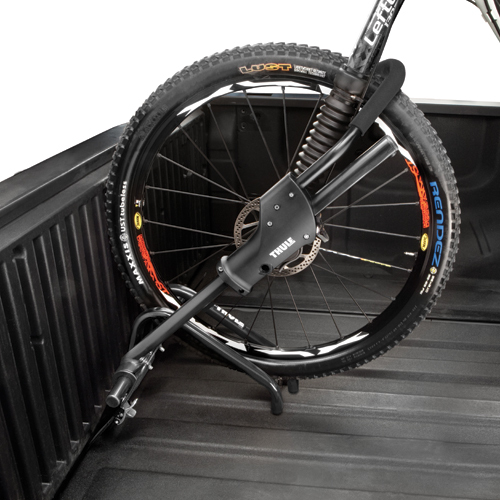 Yakima Pickup Truck Bicycle Carriers, Bike Racks and Cycle Mounts allow you to attach and safely carry your bikes in the bed of your pickup truck. 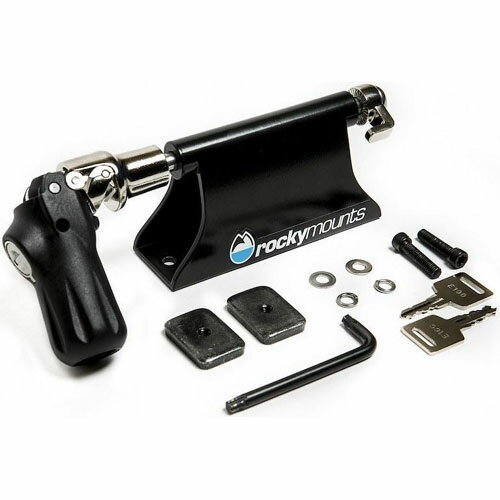 Popular Yakima Products like BikerBar, BlockHead, Crash Pad, Locking BedHead, and more, are in stock. 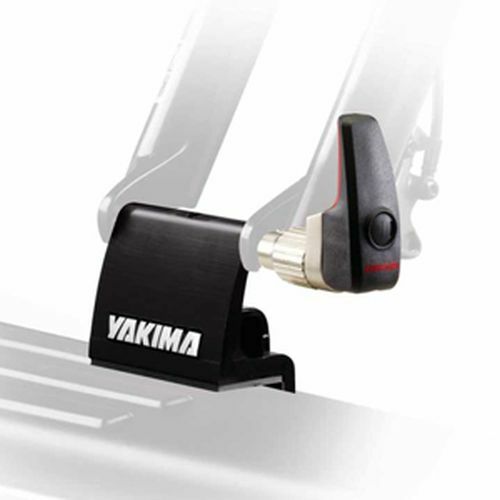 All Yakima Products are covered by a Limited Lifetime Warranty.